We are very excited to be holding our annual taster days again this summer term, where children who are interested in joining us in September are invited to come and explore our fantastic Forest School and Tinker Lab. If you’re thinking about the next stage of your child’s education and would like to receive more information about these days, please get in touch! 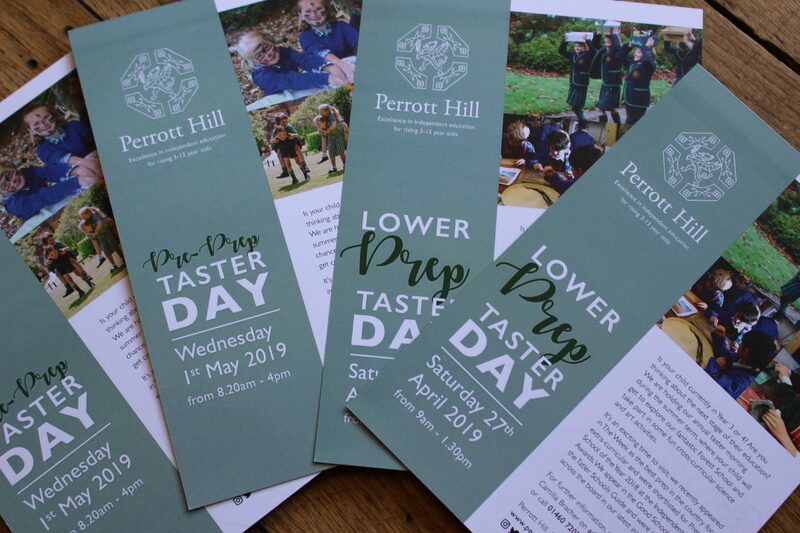 Email admissions@perrotthill.com or call 01460 72051.